Nikon Black X 1000 Review: Should you buy this SFP Long Range Scope? Nikon Black X 1000 Review : Should you buy this SFP Long Range Scope from Nikon? Nikon Black X1000 is an mid priced long range scope under $650. It is Nikon’s answer to directly compete with Vortex Viper PST line. Even though the Black X 1000 is not a high end rifle scope and can’t compete with the likes of Burris XTR II, but it is a very good value per dollar spent scope. 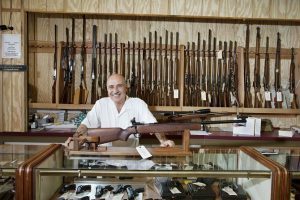 And most likely it could serve you well on many target shooting and hunting applications. But is the Black X1000 the best deal in its class or is there a better scope within its price range? Worry not, I’ll tell you all there is to know about this optics so you can make informed decision whether the Nikon Black X1000 is the right optic for you. Compared to Vortex Viper PST GEN 1, the Black X1000 has better glass but dimmer reticle illumination. Both scopes’ turrets track true has tactile clicks. 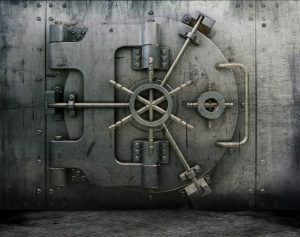 Nikon has Lifetime warranty but isn’t reliable as Vortex’s. Compared to Athlon Ares BTR, the Athlon is offered in FFP and zero stop feature at cheaper price than Nikon X1000 and they have similar glass. Turrets track well and you get a christmas tree illuminated reticle. Athlon Ares BTR is the best deal in my opinion. Nikon, is a Japanese multinational corporation headquartered in Tokyo, Japan, specializing in optics and imaging products. Nikon’s products include cameras, camera lenses, binoculars, microscopes, ophthalmic lenses, measurement instruments, rifle scopes, and spotting scopes. Black X1000 is said to be an in-house original design by Nikon, as opposed to some other manufacturers or lower end models just selecting pre-defined specs from 3rd party OEM team. 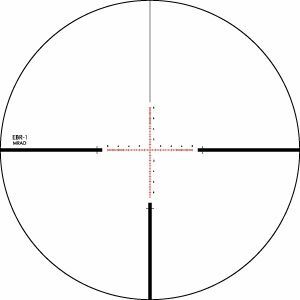 If you’re into long range shooting, you might find the Second Focal Plane reticle of the X1000 model to be a bit lacking. To solve this issue, NIkon offered an improved version, Nikon Black FX1000, shortly afterwards. By adding about $100 more, FX1000 gives you First Focal Plane and zero stop feature. Other than these 2 aspects, the FX1000 is the same scope as the X1000 model. 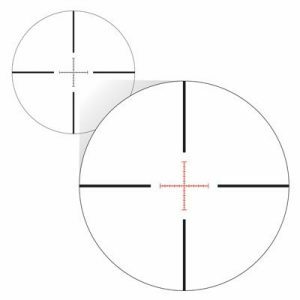 Consider upgrading if you’re interested in a First Focal Plane scope. 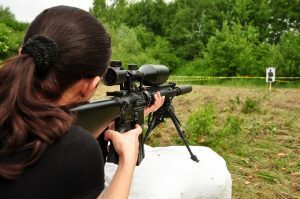 In this article, I’ll be reviewing only the Nikon Black X1000 6-24×50, X-MRAD reticle and skipping the 4-16×50 model because I haven’t used them and have no direct experience to share with you. That said, 4-16×50 should have similar qualities and slightly better glass as it is at lower magnification. Best for : Shooters who want affordable SFP long range scope with good glass and quality turrets that tracks well. Since no optics nor products exists in isolation. And words such as “crisp” and “great” glass don’t really mean much when you have no benchmarks. I’ll be comparing the Nikon Black X1000 with other rifle scopes in similar price range, so you know what’s the best option for your money. Read on to find out why the Nikon Black X1000, even though impressive, isn’t a perfect scope. These are 2 popular options in the market with similar price point and should give you a realistic feel of how good the Nikon Black X1000 really is. To determine the Nikon Black X 1000’s performance, I lined it up alongside Vortex Viper PST SFP 6-24×50 and Athlon Ares BTR FFP 4.5-27×50. Vortex Viper PST : Comparing head to head, the Black X1000 is the clear winner by a wide margin. Glass is markedly clearer and brighter on so magnification spectrum. Eyebox is also more forgiving especial at higher magnification. Athlon Ares BTR : Glass quality is on par with the Black X1000. All 3 scopes turrets are high, target type turrets which track well. They all passed my 5 MOA box tests with flying colours. 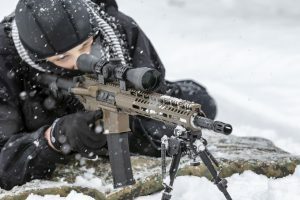 Athlon Ares BTR has the best zero stop system of the three. However you might take some time setting up the zero stop because there are 7 screws for you to handle. Viper PST zero stop’s shim system is rather slow and slow and tedious to use. The FX1000 upgrade adds zero stop (3 screws) feature to your scope and is easier to use than Athlon Ares BTR. 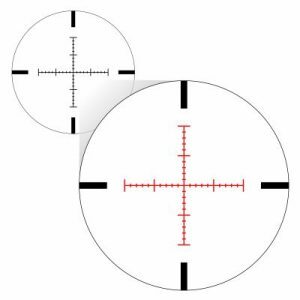 Vortex Viper PST : One thing Vortex Viper does better is its reticle illumination as it is brighter and doesn’t bleed, unlike Nikon Black X1000’s reticle which is not bright enough on sunny days and trend to bleed a little on high magnification. 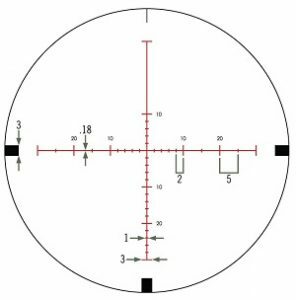 Athlon Ares BTR : Ares BTR’s reticle is a Christmas tree design which provides more minute holdovers. But people who prefer relatively clutter-free reticle will prefer Nikon. 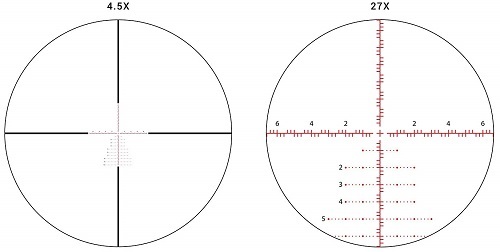 Note that the Ares BTR is a First Focal Plane scope and is offered at a cheaper price. FX1000 is the upgraded FFP version of the x1000 model. 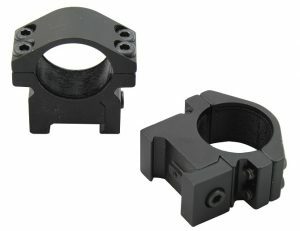 Athlon Ares BTR has the advantage of smaller minimum parallax adjustments. 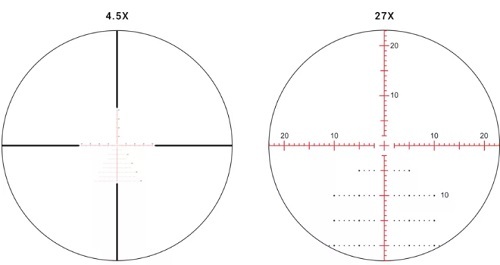 That said, these scopes are designed for longer range shots and shouldn’t be affected much by 25 or 50 yards parallax adjustments. Note that Athlon products also have reliable lifetime warranty and attentive customer service.